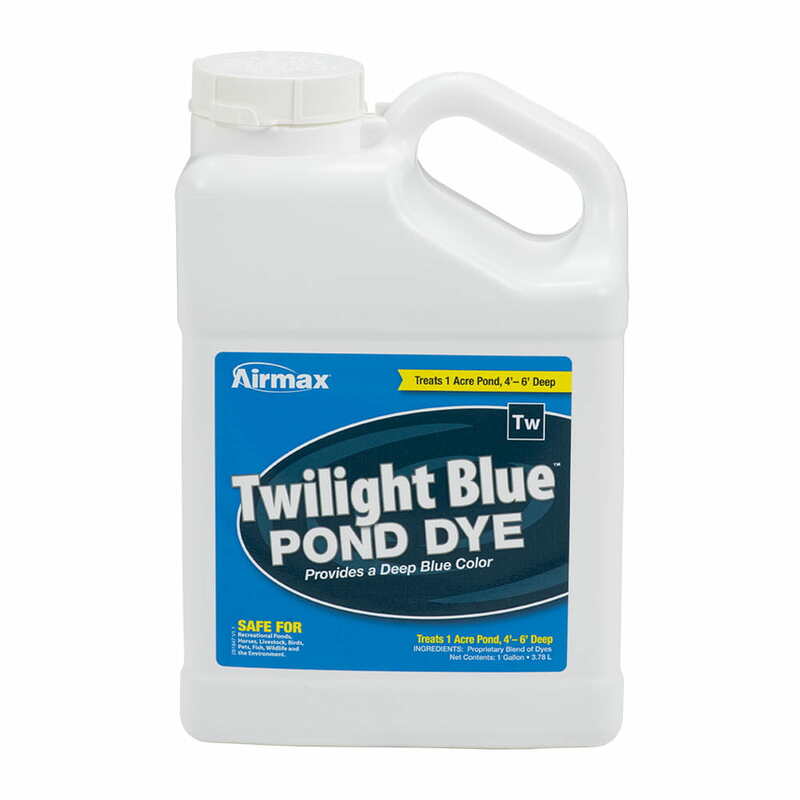 Twilight Blue Pond Dye maintains a neutral blackish-blue tint that is ideal for shading and protecting your pond without making drastic changes to natural pond appearance. 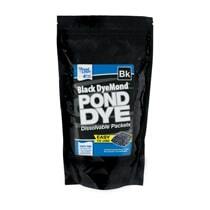 1 gallon of regular strength pond dye treats up to 1 acre, 4-6 feet deep. Looking for more? Twilight Blue Pond Dye Plus combines our color enhancing pond dyes with water clarifying Liquid PondClear beneficial bacteria for the ultimate 1-2 punch. 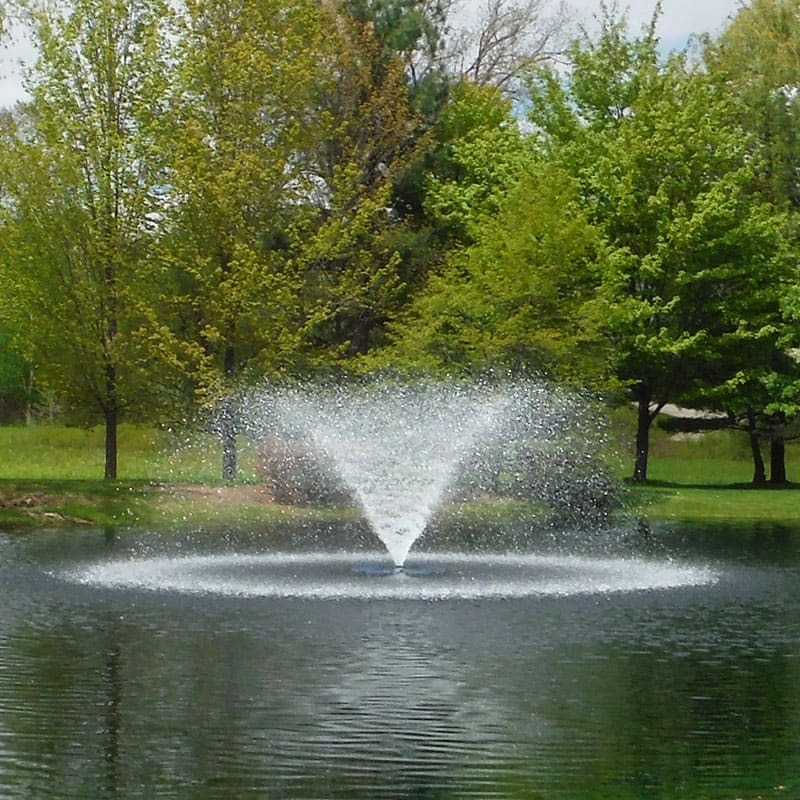 Beautify and protect your pond from troublesome UV sunlight with long-lasting natural shades of pond dye while eliminating suspended organic debris that contributes to cloudy water, muck accumulation and weed growth. Our powerful 4x concentrated Pond Dye make sure you're not sacrificing performance for functionality. One gallon of Pond Dye Plus still treats like a gallon of other leading pond dyes, even with our clarity enhancing Liquid PondClear beneficial bacteria mixed in! 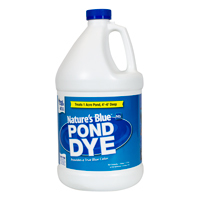 When used in accordance with label directions Pond Dye Plus is completely safe for your fish, plants, pets and pond wildlife. Watch the Pond Dye Product Video. Watch the Airmax EcoSystem Video. Read articles about Pond Dye. Download the 1 Gallon Pond Dye Product Label. Download the 1 Gallon Pond Dye SDS Sheet. Download the Pond Dye Plus Product Label. Download the Pond Dye Plus SDS sheet. Please note: Above are recommendations. Always read the product label. For year-long beauty, apply in early spring. Water temperature has no effect on Pond Dye should be applied every 4-8 weeks or as needed to maintain a beautiful color all season long. Heavy rain and/or intense sunlight may require additional treatments of pond dye. Shake well before use. 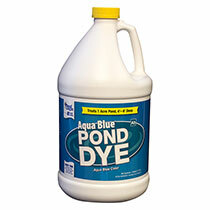 Simply pour liquid Pond Dye in several spots along the pond's edge - no mixing required. Pond Dye may be applied to lakes and ponds used for irrigation and aquaculture. Water treated with pond dye may be used for recreation, fishing and other activities immediately after treatment. Safe for recreational ponds, horses, livestock, birds, pets, fish, wildlife and the environment. Do not apply to water that will be used for human consumption. Not for use in small water features or water gardens. "Committed to Quality and Satisfaction ..."
Airmax is committed to product quality and your satisfaction. If you have any questions regarding the use of our products please don't hesitate to contact us. We would be happy to hear from you.